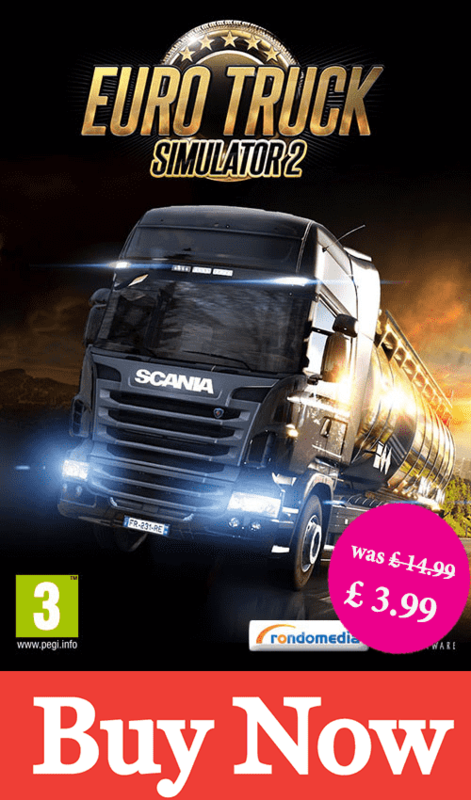 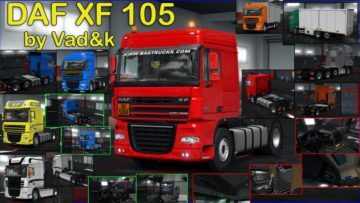 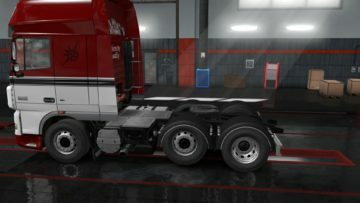 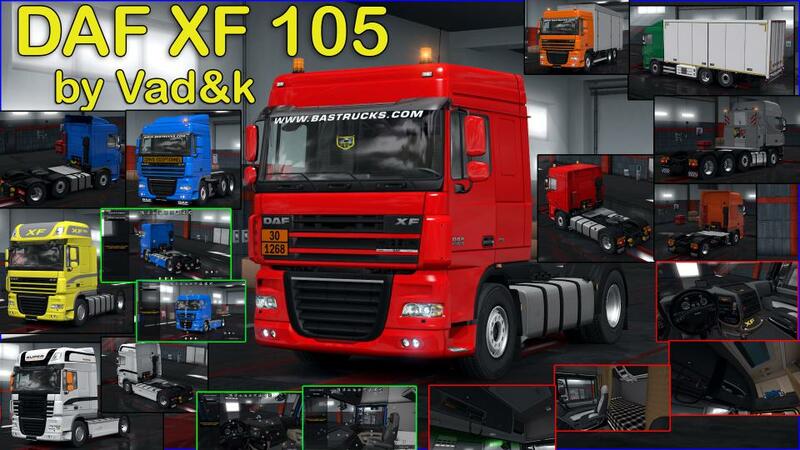 – in DAF_XF_by_vadik_50k_addons added rear mudguards for chassis 6х and 8х. 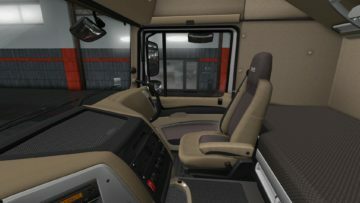 – reworked seat models in the cabin. 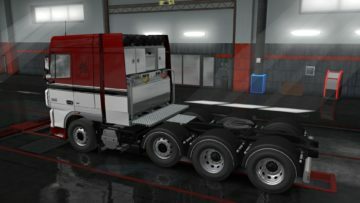 – reworked aluminum parts and model of the refrigerator.